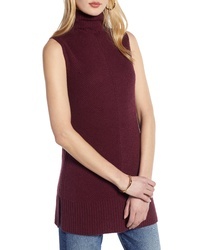 CODEXMODE Funnel Neck Sleeveless Sweater $45 Free US shipping AND returns! 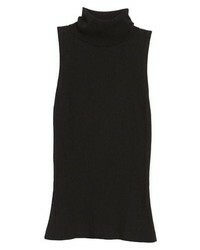 Vince Sleeveless Turtleneck Top $135 Free US shipping AND returns! 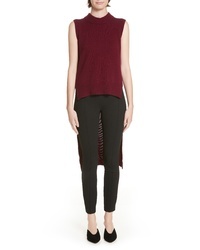 Rosetta Getty Highlow Wool Cashmere Sweater $950 Free US shipping AND returns! 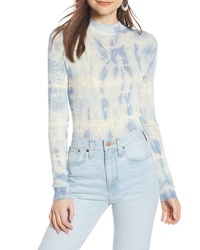 Theory Plaited Stripe Shell Sweater $236 $395 Free US shipping AND returns! 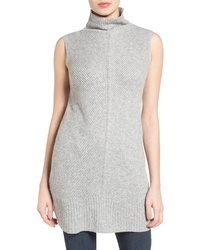 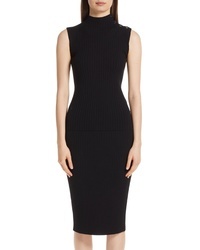 St. John Collection Flat Rib Knit Mock Neck Sweater $395 Free US shipping AND returns! 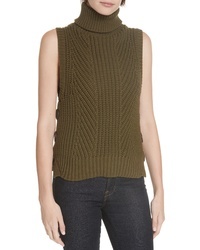 Halogen Sleeveless Tunic Sweater $69 Free US shipping AND returns! 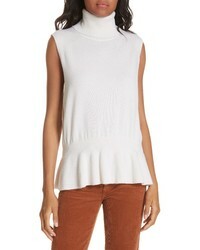 Veronica Beard Noor Turtleneck Peplum Cashmere Top $209 $350 Free US shipping AND returns! 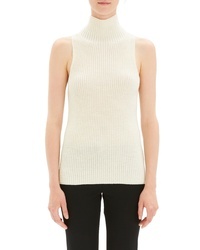 Anne Klein Sleeveless Turtleneck Top $69 Free US shipping AND returns! 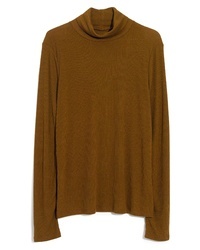 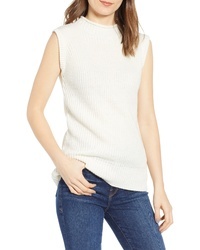 Madewell Fine Rib Turtleneck $26 $45 Free US shipping AND returns! 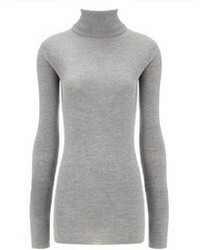 Something Navy Mock Neck Sweater $59 Free US shipping AND returns!